Available for sale and fabrications only. Available in new condition only. 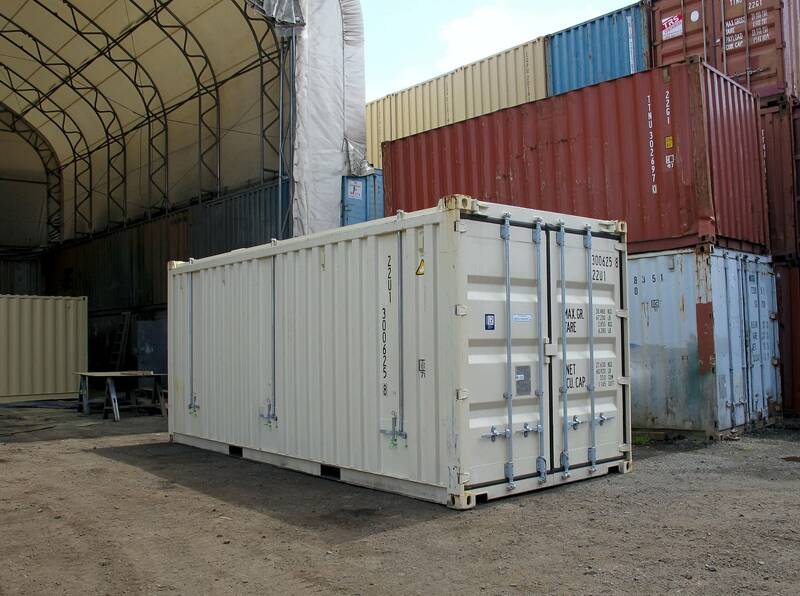 Coordinating chassis available for sale or rent. 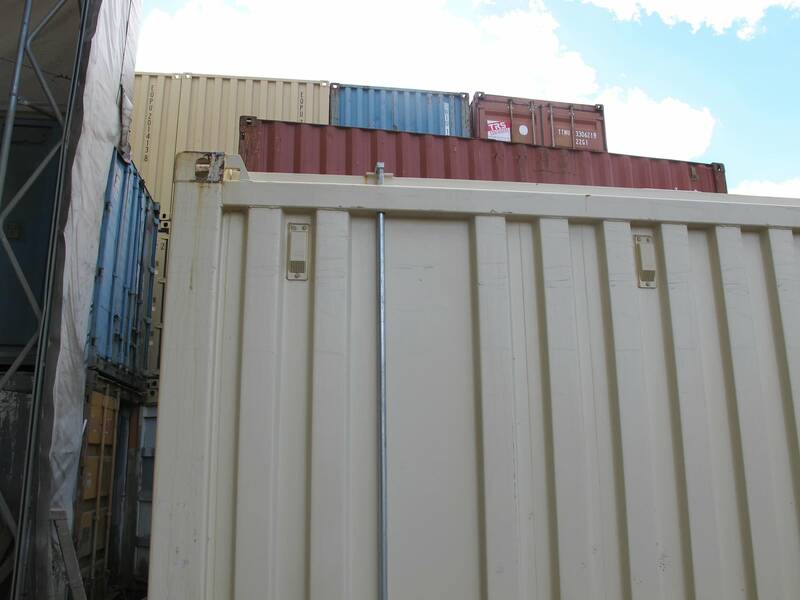 Our compliment of inventory includes New One-trip 20ft L X 8ft W X 8’6′ H Hardtop Opentop Cargo Containers. 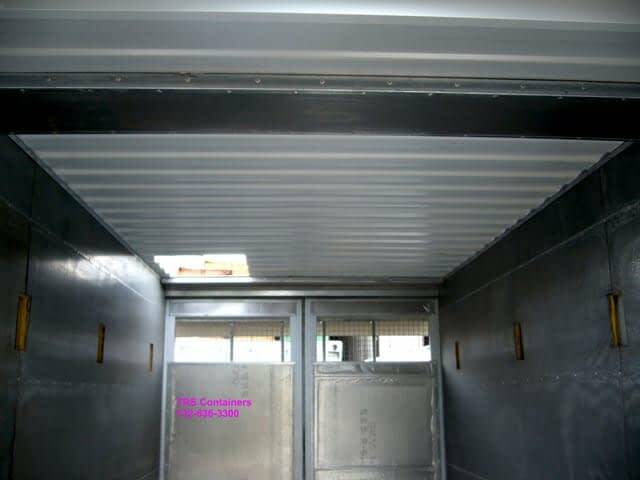 Units are manufactured with a removable steel roof panel with gaskets to stay watertight. 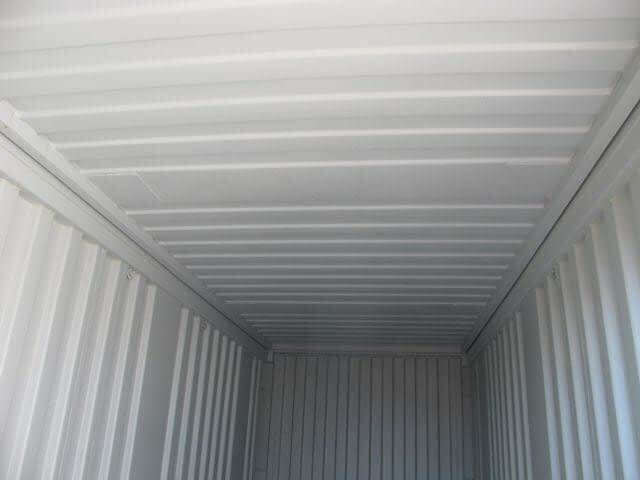 This cover can be stored inside the container when not being used. 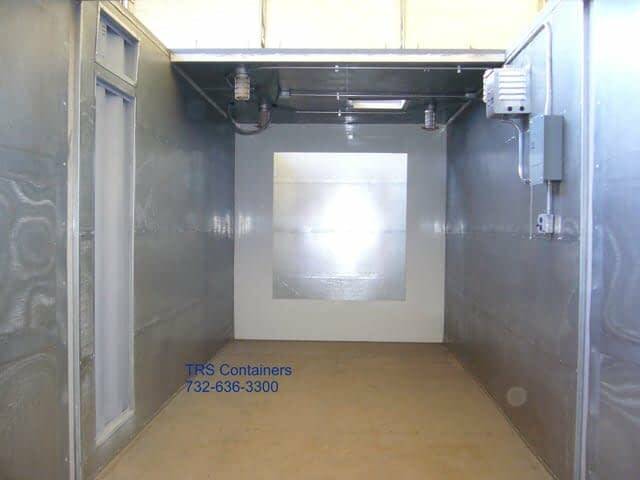 New 20ft hardtop opentops can be in short supply so TRS offers fabrication options by installing a removable steel top on a standard opentop container. Remains watertight when be stacked. No complicated bows and cables to deal with. Removable or swivel header rail at door for unrestricted access. Traditionally manufactured with a steel floor. 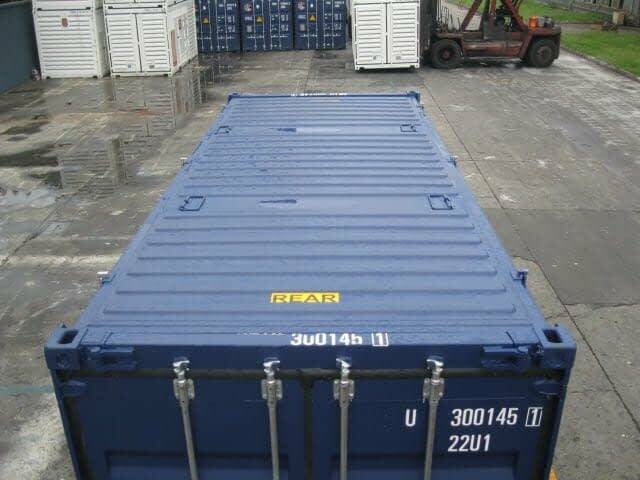 New one-trip 20ft Hardtop Opentops arrive into the U.S. in very limited quantites. If that specific product is necessary for a clients engineered housing TRS can fabricate a similar product. Send us your specs and drawings for review and make it happen.